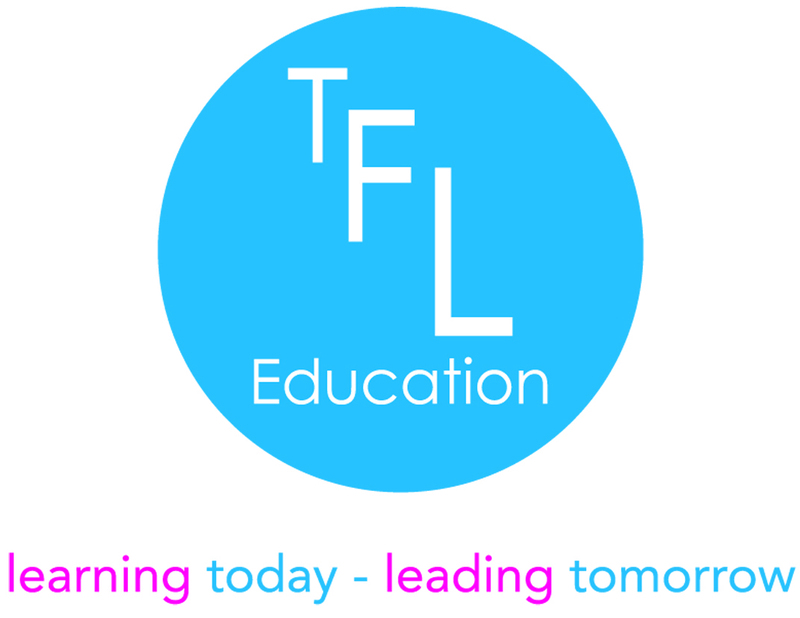 First Line Management | TFL Education We provide Character and Leadership educational courses for primary schools and secondary schools. 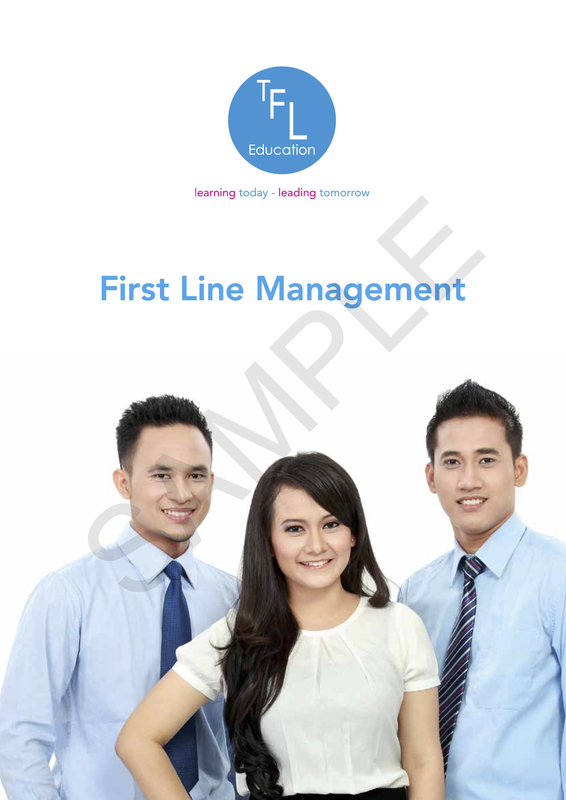 The First Line Management qualification is an Ofqual regulated professional qualification. The programme consists of three modules that have been specifically written to support secondary school teachers to teach character through leadership to their pupils. The impact of the leader on the organisation. Organisational culture, values and ethics. Appreciate the role of the team leader in establishing and maintaining integrity, fairness and consistency in action planning and decision making. The relationship between management and leadership. How to identify opportunities for leadership development. Provide an overview of ‘action-centred’ leadership. How to establish a culture of mutual trust and respect. Explain how to develop your team’s knowledge of its shared purpose and organisational direction. Assessment is by way of one, externally assessed, written assignment (2500 words). The assignment is set and marked by TFL Education Ltd. If all the learning outcomes have been met, the student will be awarded their professional qualification. If any of the learning outcomes are not met, specific guidance will be given on the additional work required. This leadership course helped me find ways to bring a team together and use their strengths to help the team produce the best work possible. As a leader, it’s important to be a role model and to present yourself as optimistic, confident, open-minded, approachable, and reasonable in order to achieve positive outcomes. I have learned that, although working as an individual is important, it is also necessary to consider those in your team and their abilities. It’s important to be able to adapt to the situation to achieve a successful end result.